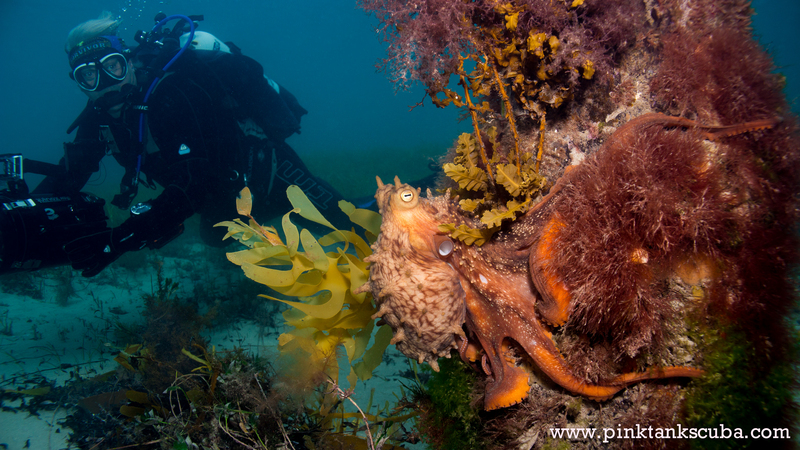 Some of my favourite underwater critters are definitely scuba divers! Most of the lovely people pictured below are my regular dive buddies, plus others I have met during my underwater adventures (sometimes even random divers I have still never met on land to this day!) Maybe you will see yourself featured here now or sometime in the future? I adore taking pictures of divers alongside other marine life. More images will be added to this gallery as they are taken. This entry was posted in Image Galleries, Photos and tagged blogs, david attenborough, diver, diving, free diving, jacques cousteau, marine, ocean, photography, pink tank scuba, pt hirschfield, scuba, Sylvie Earle, underwater, underwater photography, water. Bookmark the permalink. I too take a lot of pictures of my dive buddies. Few carry cameras themselves and I like to capture them in the water. They like the photos to share with family and friends who have not joined the great diving community. Good to see more posts from you and your skilled use of a camera!